One year after its acclaimed launch at the Hard Rock Hotel in Las Vegas, Channing Tatum has brought a new production of Magic Mike Live to the Hippodrome Casino in London’s Leicester Square. 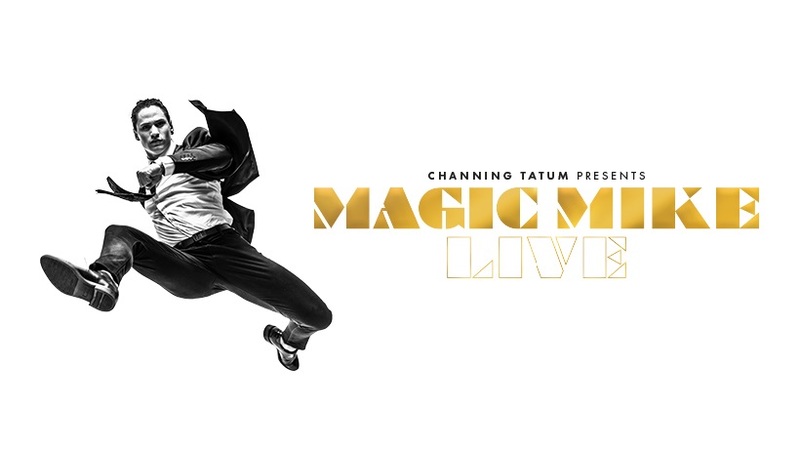 Conceived and co-directed by Tatum – the original star of the iconic Magic Mike film and its sequel Magic Mike XXL – Magic Mike Live is large-scale live production that brings the passion of the original movies to life before your very eyes. The Theatre at the Hippodrome Casino has undergone a multi-million-pound transformation to create an intimate, state-of-the-art new home for the show that The Sun calls, “…the sexiest, steamiest show in town!” The Channing Tatum crafted, 360-degree dance and acrobatic spectacular is made for a woman's gaze but directed at a woman's heart. Equal parts empowering and exhilarating, whether you're looking for the perfect date night or an unforgettable girls night out, don’t miss the show that the Metro called “Red-hot magic! ".